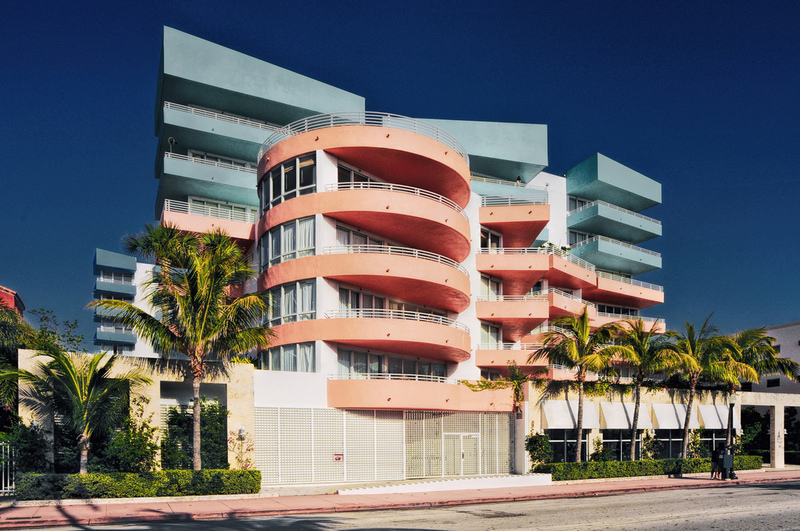 Ocean Place West in Miami Beach attracts attention with its bright outstanding architecture by the famous Arquitectonica bureau. 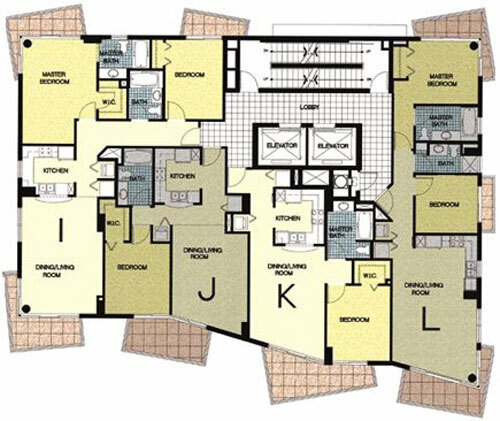 The boutique style building offers only 24 luxurious residences with stunning amenities and privileges for residents. 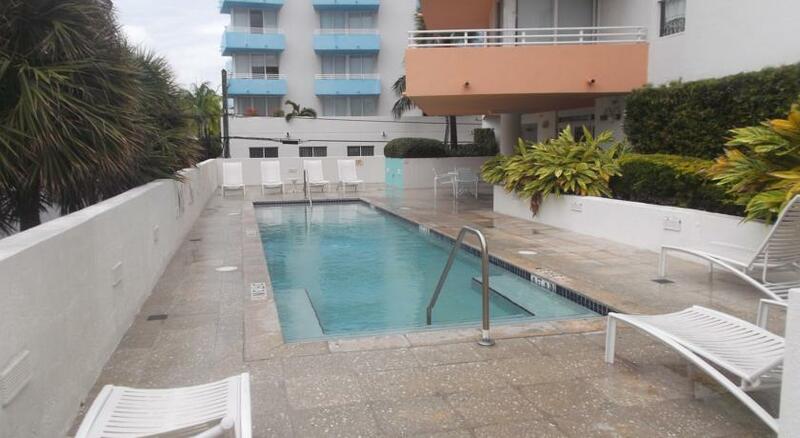 Spacious apartments of 1-2 bedrooms ranging from 723 to 1674 square feet also have private terraces or large patios. All the residences of Ocean Place West are equipped with the most modern home appliances and are decorated with the most elite materials, including granite and marble. 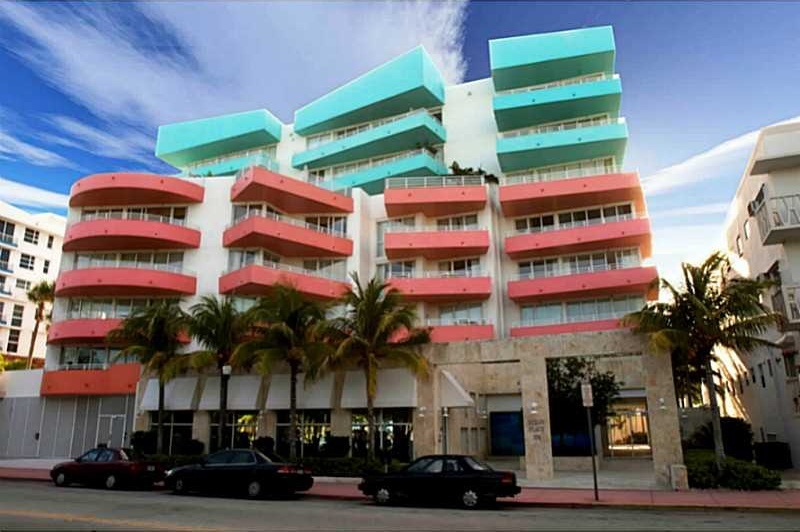 The Ocean Place complex, consisting of two colorful buildings, is one of the most prestigious addresses in South Beach. 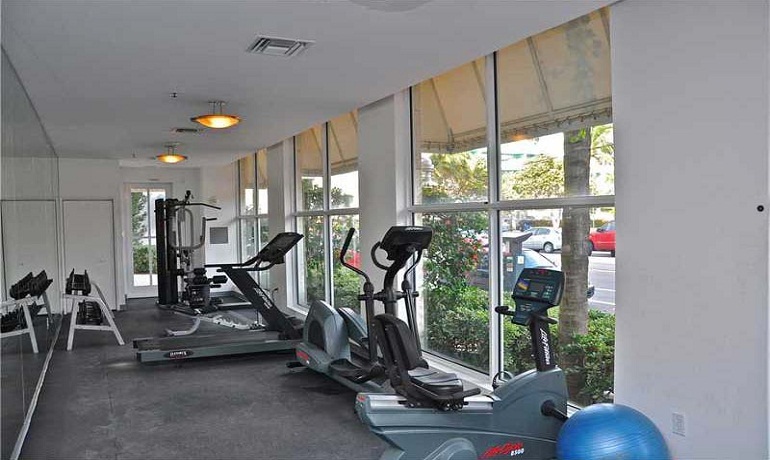 Tenants of Ocean Place West can enjoy such luxurious amenities as a heated pool, jacuzzi, sun terrace, indoor parking and a fitness center. 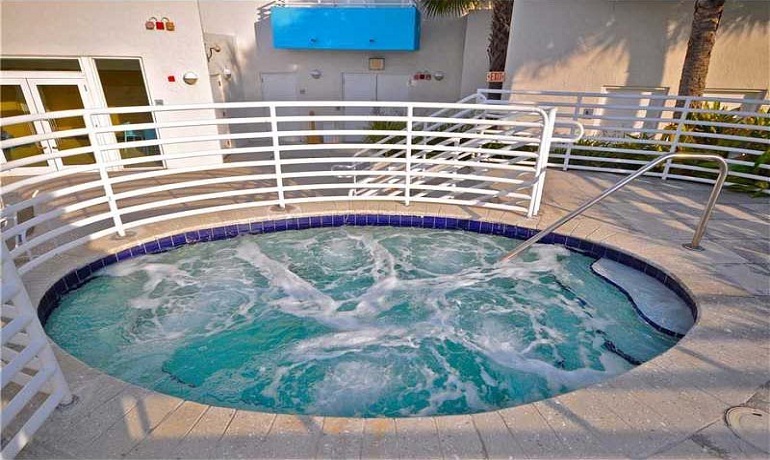 Guarded territory and 24-hour doorman at the entrance guarantee complete privacy and security. 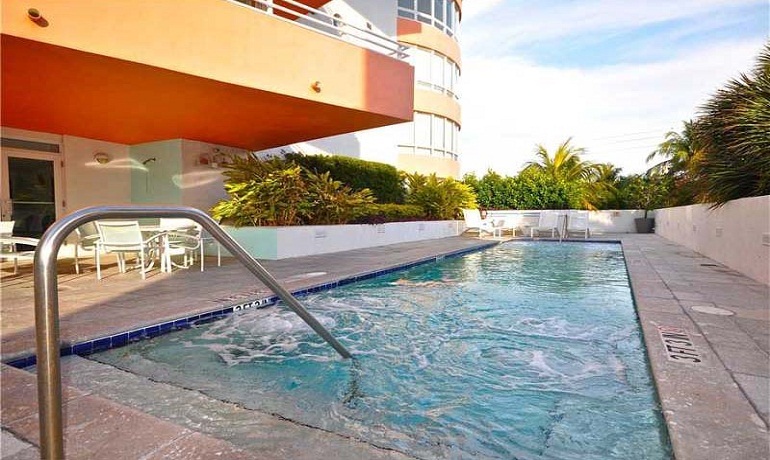 And the enviable location in South-of-Fifth, the most desirable area of Miami Beach, allows you to enjoy all the pleasures of resort life on a daily basis. White sandy beaches, the Atlantic Ocean, trendy nightclubs and luxury shops will be located just around the corner of your house in Ocean Place.